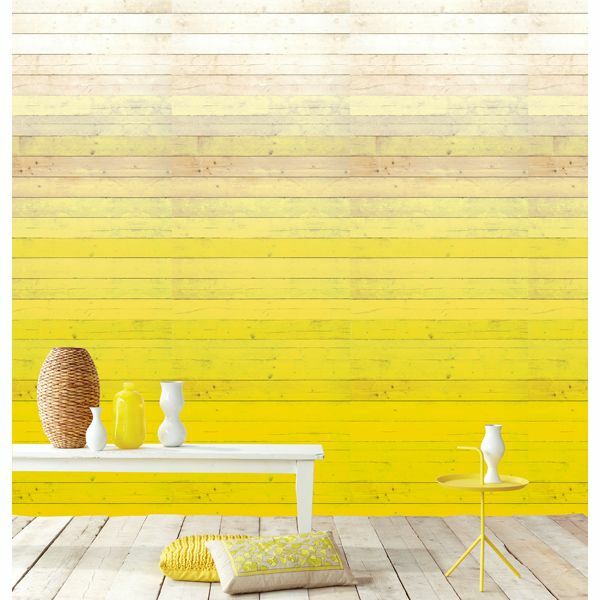 Sunshine yellow is a super-sleek way to create warmth… and dare I say… smiles… at home! Perhaps I’m biased. My childhood home, interior decorated in the prime heyday of yellow, 1975, featured goldenrod carpeting and bright yellow floral wallpaper in the kitchen. And yes, it made me happy. 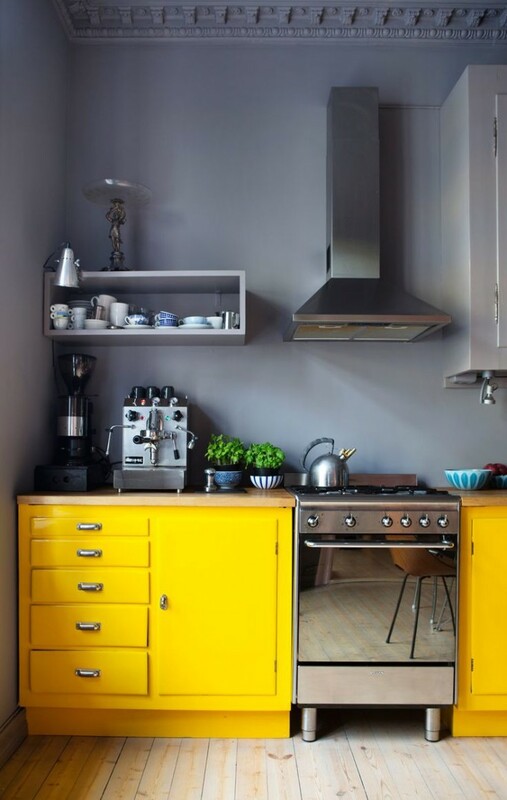 While yellow is relatively rare as far as interiors are concerned, I’m a fan of bringing yellow to the everyday! 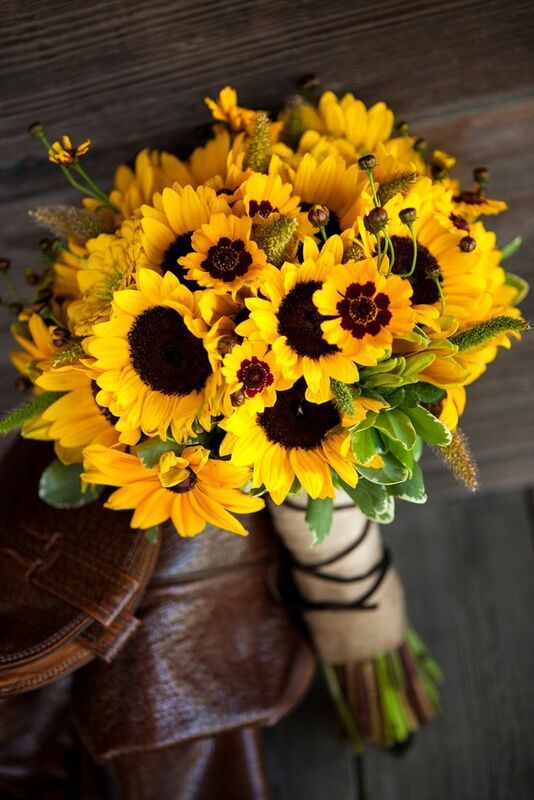 My dearest friends at one point or another get a bunch of sunflowers from me! I love to keep them around… in dozens! Maybe I’ll grow them this year! I’m in the midst of designing a kitchen and the graphic simplicity of this one has my head spinning and wheels turning in my head! See what I mean about smiling? So vibrant. So classically almost neutral gorgeous. 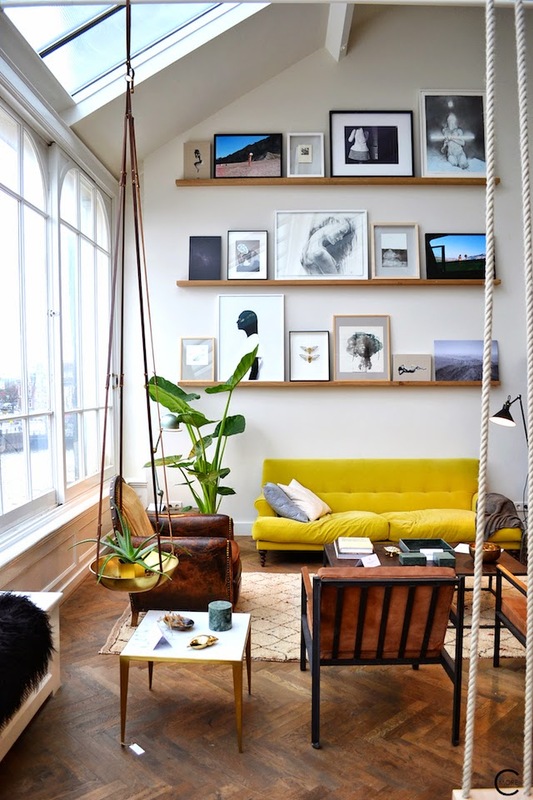 The yellow brings the whole simple room to life. 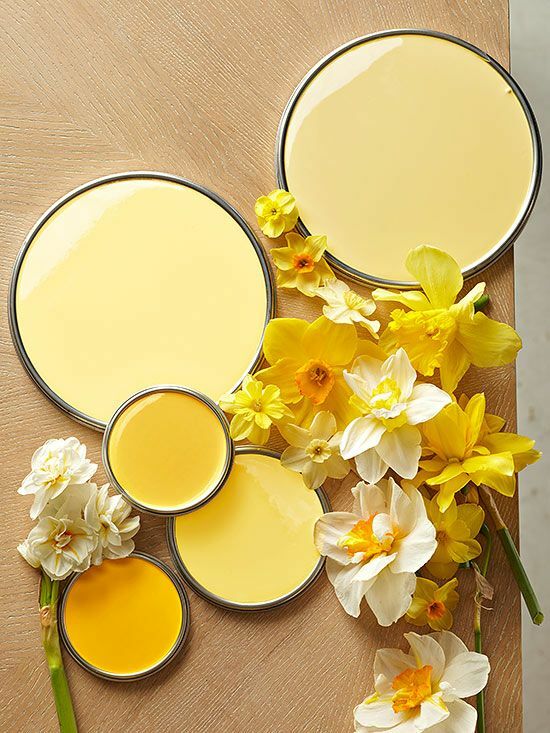 If you need some expanded energy and happy, smiley energy… try the lemons, the butters, the honeys… yellow, yellow, yellow is where its at! 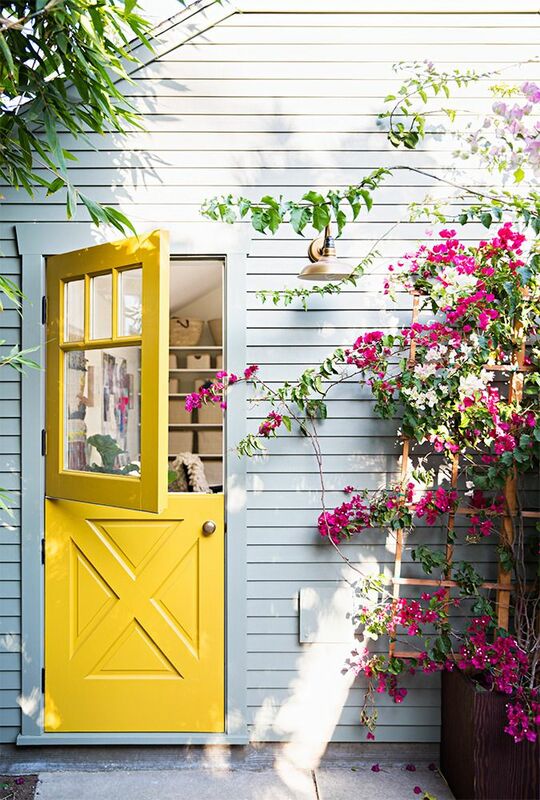 Previous post: 5 Huge Reasons To Start A Garden Anywhere You Can! Next post: Own Your Dreams!